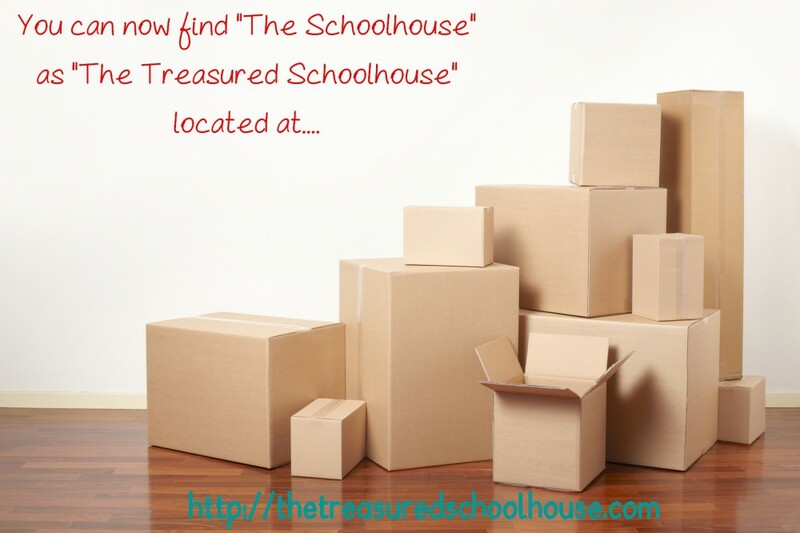 The Schoolhouse | Educational and Christian FREE Printables!! I was on a roll posting again, then a busy summer happened!! I’m hoping to be back, at least enough to post a little more frequent. My goal is once a week, if not twice. We’ll see how that goes!! HAHA We go back to HOMESCHOOL in a week and half. Can’t believe it’s that time already!! Today, I have a couple sets of label cards. They’re perfect for back to school with a cute school bus. The first set is a blank set where the color of the bus is labeled with the appropriate color word. The second set is already labeled with the color word and is for matching the label to the color word. Here’s a sample of each type of card…. The school bus image is from The Mailbox (TEC 923) with permission and without profit. If you’re interested in these label the color cards, just click to….. If you use these cards, please leave me a comment or use the “contact” button in the right hand column. 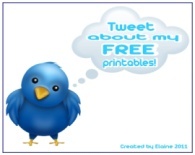 I love to hear from those that use my printables and I create by the feedback that I receive. I’d also appreciate it if you’d click the button below to vote for my blog. You can do it once a day, so thanks in advance!! In my group, one of our summer themes is prop boxes. Dramatic play is so important in the development of children. My daughter loved all things “grown up” and would play all sorts of these dramatic play things. One of her favorites was playing vet, which she still intends to be!! I made to exam sheets or record sheets for her. One was made in 2009 and one in 2010. Yes, she was still playing “grown up” just a couple years ago. She had a cash register (real one), so she loved to do anything and everything with it. She loved to ring up her customers!! Anyway, these are 2 of the sheets that I made for her and I want to share them with you to use for your little ones. Each one has a choice of type of animal, reason for visit, and pet’s name. 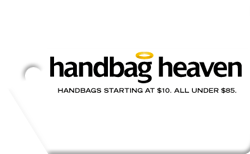 After that they differ and can be used for different functions. I hope that your kids get as much enjoyment as my daughter did!! Here’s a thumbnail view of the sheets…. All animal photos from internet sources and believed to be public domain. 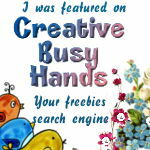 Clipart © Denyse at Scrappin’ Doodles and used with permission. Clipart © Wrapped to Perfection and used with permission. If you’re interested in this set of alpine animal cards, just click here to get your…. If you use these prop box sheets, have any requests, or just want to let me know how you used them, please feel free to leave a comment and let me know. I’d also appreciate it if you’d click the button below to vote for my blog. (You can vote ONCE a day!!) I also have a “contact” button in the right column if you’d like to reach me that way.. I enjoy receiving feedback and I create by the input that I get, so thank you in advance for taking the time to do this!! My group is working it’s way through each habitat/biome and the animals that live there. This has been really informative and fun. This is the second set of cards in the set that I’m making for each habitat/biome. The first set was for rainforest animals. This set is for alpine animals. I found some new ones that I didn’t know belonged. It’s been educational for me making these as it is for the kids to use them!! These cards are Montessori inspired and use real images. They can be used for flashcards, 3-part cards, or many other things. Here’s a thumbnail view of one of the pages with cards…. All photos from internet sources and believed to be public domain. If you use these cards, have any requests, or just want to let me know how you used them, feel free to leave a comment and let me know. I’d also appreciate it if you’d click the button below to vote for my blog. (You can vote ONCE a day!!) I also have a “contact” button in the right column. I enjoy receiving feedback and I create by the input that I get, so thank you in advance!! Yes, I’m finally back!! I know I haven’t posted in forever, but it’s just been plain busy. I needed to take a break from blogging and focus on other things, but I’ve had so much going on, that getting caught up or relaxing wasn’t even part of it. I’m here now though!! 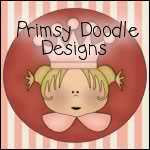 I had a member of my group ask me to make some printable for Mrs. Wishy Washy and I was happy to do that for her. She’s a great lady and I consider her an online friend. There’s one more thing that she’d like me to make, but not sure if or when I’ll get to it. If I do, it’ll be a set of jigsaw puzzles for little hands. But, for now, I have these to share with you all!! There’s a set of alphabet flashcards and alphabet match 2-part card where upper case is matched to lower case. I also made a set of kindergarten Dolch sight word flashcards. You’ll also find a pull and retell the story printable. It’s one of my favorites!! There’s also a set of characters that can be used for stick puppets or felt story pieces. Finally, there’s a set of word wall cards with all the characters and items from the story. If you’re interested in any of these printables, please just click on the Mrs. Wishy Washy book cover above to be taken to the download folder. NOTE: Mrs. Wishy Washy is written by Joy Cowley and is illustrated by Elizabeth Fuller. I in no way lay claim to the book, the characters, or anything else pertaining to Mrs. Wishy Washy. 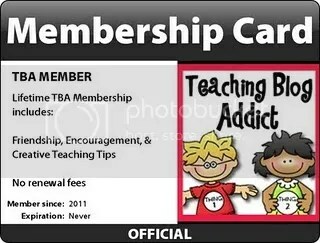 These printables are not for profit and are for educational purposes only!! We just had a month long theme in my group for habitats. Additionally, monthly we having animals by biome. This week we focused on rainforest animals. I decided to make some rainforest animal cards. These cards have many uses. They are Montessori inspired and I used images of real animals. The cards could be used for flashcards. Or, they could be 3-part cards where you print out 2 sets and cut one of them apart and match them up to the full card. They could also be used for memory match or a number of other ways. All the cards are the same format. Here’s a thumbnail view of one of the cards…. If you’re interested in this set of rainforest animal cards, just click here to get your…. You can also get my ‘Layers and Animals of the Rainforest” file folder game that I previously shared. You can find it at this blog post. If you use any of my materials, I’d appreciate it if you’d leave me a comment or use the “contact me” form in the right hand column. Also, I’d be happy if you’d click the button below to vote for my blog. You’re input helps me create and know what you’re looking for, so thanks in advance!! All activities, games, information, etc. on this blog are provided for free. However, they are ONLY to be used for classroom and personal use. They may NOT be published on any websites/blogs or other electronic media, distributed in any manner, uploaded to any file sharing service/storage, or sold for profit. If you know someone who would benefit from these materials, please refer them to this blog and please do NOT share the materials that you download with them. Copyright © 2008-Present. All rights reserved, unless otherwise noted. This means that unless it is specified otherwise, all content within this blog and downloads are the private property of Elaine and The Schoolhouse. 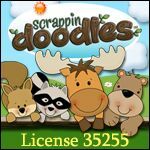 All materials on this blog and downloads are copyright (© Elaine, © The Schoolhouse, and © Commotion) and misuse or abuse is subject to legal action. Please click the image above to be taken to the new location!! I'm a SAHM to a beautiful and tenatious daughter whom I've been homeschooling since 2008. My hubby and I have been married well over 20 years. Hubby has been retired over 2 years from the Army and we're enjoying learning about each other all again in a new way and finding out what "civilian life" has ahead for us. I teach a religion class to 4 & 5 year olds with hubby as my assistant and absolutely love it!! I also enjoy sharing educational and Christian printable freebies the I create in hopes that it helps others going through the homeschool experience, just like we are. 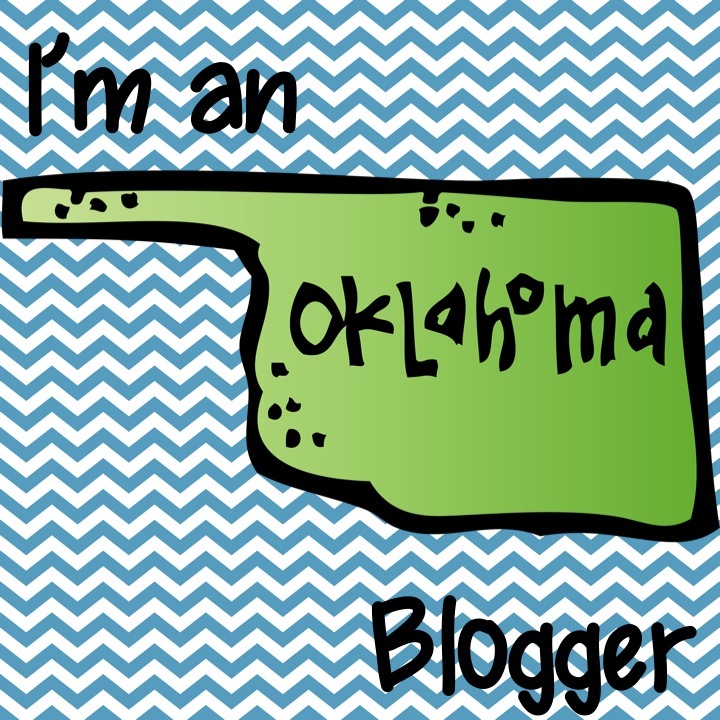 I blog about all this and more!! If you'd like to do a button exchange, let me know!! I have a page, "Just a Click Away" where I post buttons for places that I visit, buttons that I collect, or buttons that I exchange. 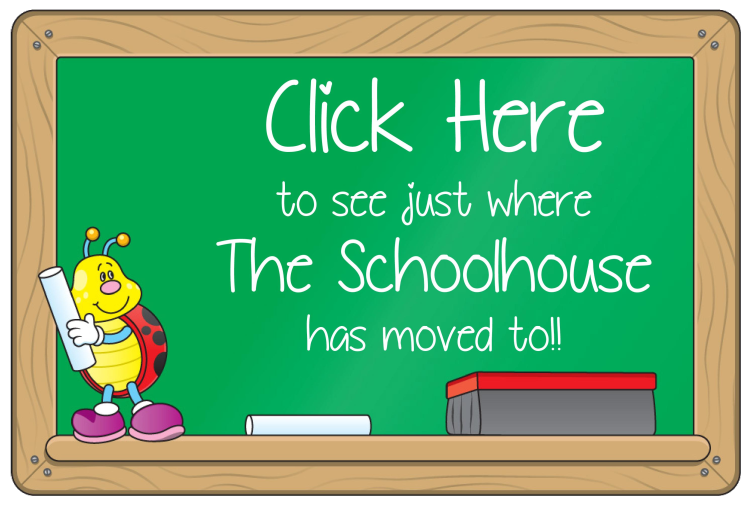 Please help keep the printables at "The Schoolhouse" free by clicking one of the buttons below and consider making a purchase. I receive a small commission for purchases from clicks and I put that money into graphics, fonts, and materials to make all these printables. Thank you!! Do You Like The Schoolhouse?? 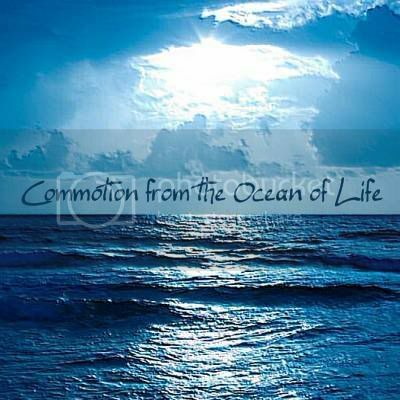 You Can Find Me At…. Copyright (© Elaine) (© TheSchoolhouse) 2008-Present. All rights reserved. You may NOT repost, share, upload, or store the content, graphics, downloads, or other information from this blog. The header image of the schoolhouse came from Susan at Downeast Thunder Farm. The header image of the chalkboard was created by me with Scrappin' Doodles clipart that was used with permission. The clipart used for the background and to make my blog button came from various internet sources and is believed to be public domain. These are just a few of the artists and stores that I get my graphics/clipart from and use with their permission.